Watch the final "This is The Elder Scrolls Online: Tamriel Unlimited" video to see more of the expansive world waiting for you to explore in The Elder Scrolls Online: Tamriel Unlimited. With nine massive and vastly diverse provinces to explore—and Oblivion beyond—Tamriel is a land that beckons to the explorer’s spirit in us all. 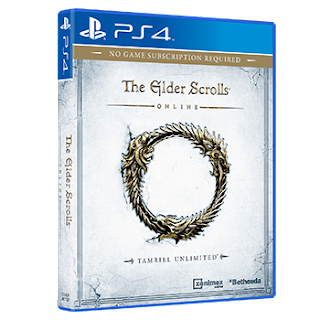 From hunting the forces of Molag Bal to gathering natural resources for crafting to plumbing ancient ruins for treasure, your next big adventure awaits in Tamriel.